Cupcake baby gifts make really sweet choices to buy for baby showers, newborn arrivals and those very special 1st birthdays as well. 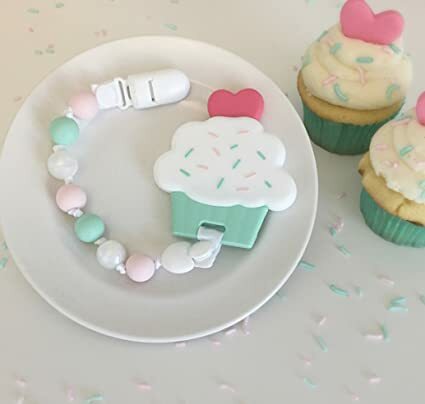 If you are soon to attend a cupcake themed baby shower or meet a newborn child then you will need a really suitable gift and something that is also as cute as a button too. It can definitely be a really lovely thought to give a small, keepsake gift, one that she can enjoy when she grows up. You should find a number of cute ideas here that are especially ideal to gift to baby girls. 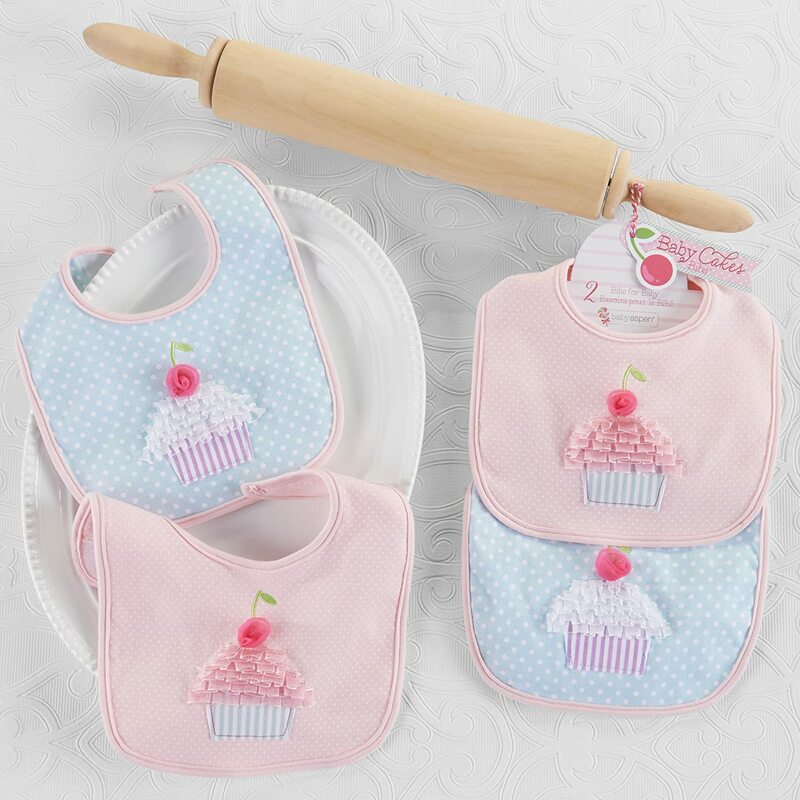 ⭐ There are loads of cute looking cupcake baby clothes and sets that you can choose from which will make adorable gifts. When buying clothes for a baby shower or newborn, try to get some in bigger sizes because new moms often receive more newborn clothes than they know what to do with or that the infant can actually wear. Larger sizes can help her out more in the months to come. This 2 piece bib set makes for a really cute looking item to buy. You get one pastel pink and one blue bid both with cupcake designs on the front. I love how the frosting of each design is made with pretty fabric ruffles and has a fabric flower for the cherry topping. You may prefer the idea of a bib that you can actually personalize along with the child's name. I would have loved one of these when out daughter was young enough to wear one but they were sadly not readily available then. 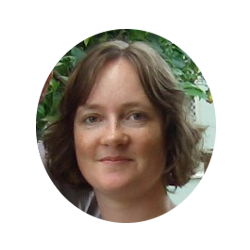 Look at the site called Etsy for some fantastic personalized baby cupcake items that say that you have put a good deal of thought and effort into your purchase. Wearable items make for a more practical gift idea that new parents and carers can really make use of. I remember going through an awful lot of bodysuits, tops and bibs when my daughter was a baby. Bibs were very necessary to protect any good and smart clothes that she wore while feeding and also very useful again during the teething and dribbling stages too. The little one can enjoy being snuggled up in a soft and pretty looking blanket which is a great idea that works with this theme. Blankets are something that you really cannot have too many of when you have a baby to care for. We used blankets in the crib, in the pram and pushchair, over the top of baby seats and chairs and also in the car too. 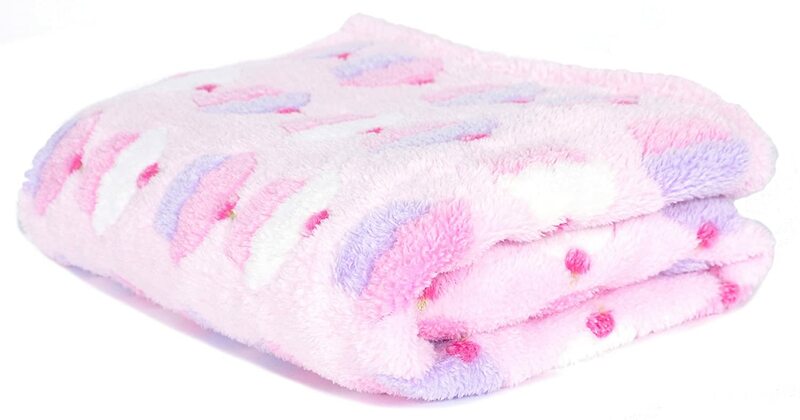 They are easy to remove and wash as well as being soft for a child to lie on and cuddle up in. We went through a ton of blankets and they had to be washed very often. 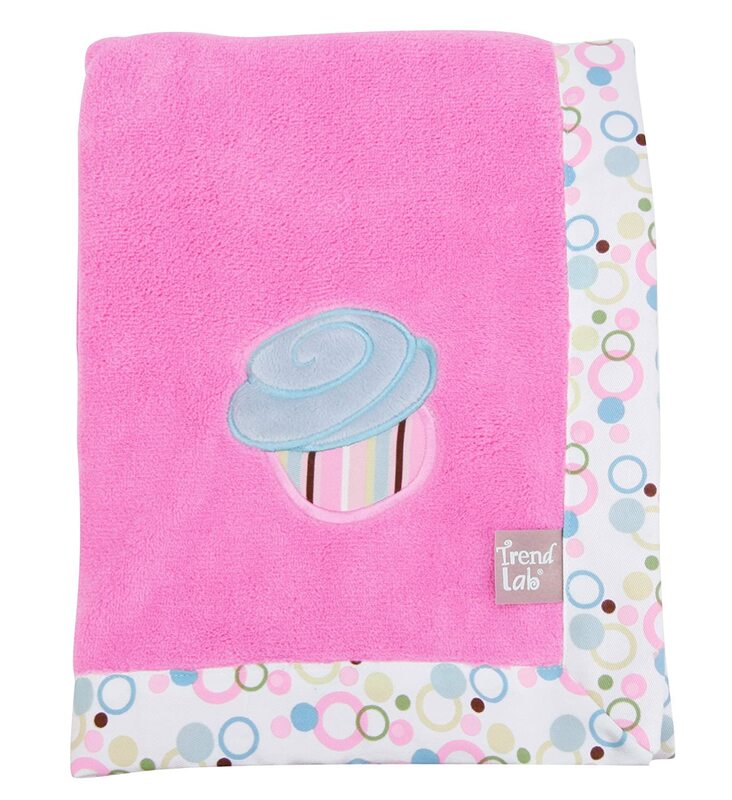 This blanket looks very cute with the silky satin trim and pretty fabric designs. This should make for a very sweet looking gift that you could also match up with other items too if you want. 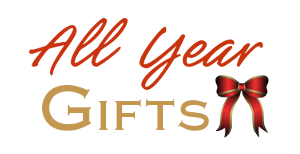 Babies get a lot of gifts but most of them are items which cannot be kept for very long since many of them get ripped, pulled, chewed, dribbled on and more by the infant. Some of the nicest and most thoughtful cupcake gifts for baby that we received were little keepsakes. Keepsake items we got for our newborn daughter and for her 1st birthday included trinket boxes, figurines and bracelet charms that we can either display in the nursery or safely store away until she is old enough to appreciate them. A cute Pandora cupcake charm could make for a wonderful keepsake gift that will be appreciated in many years to come. You could also purchase an actual Pandora bracelet too if your budget will stretch to that. It makes for a deliciously sweet item that a new mom should love. 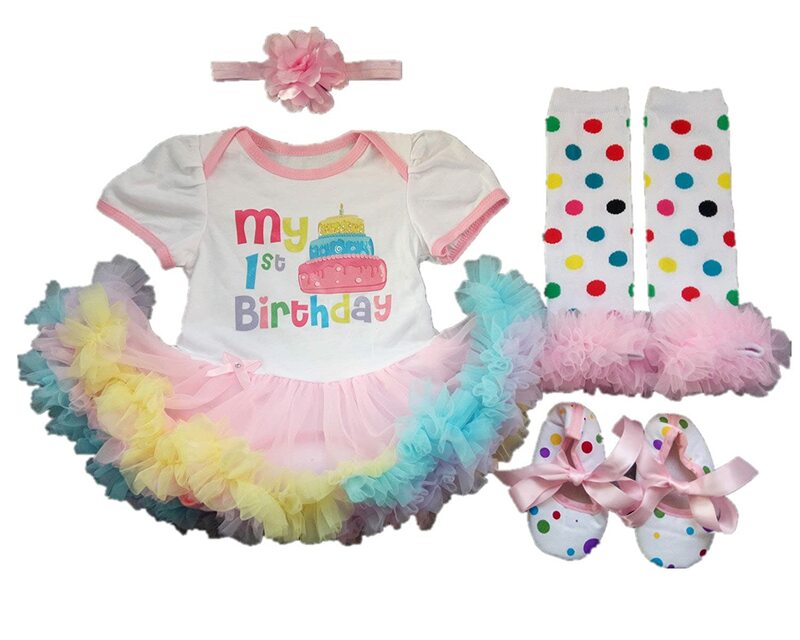 This rather stunning looking 4 piece outfit consists of a baby onesie with a fabric ruffle cupcake design, a pair of matching leg warmers, bloomers and a headband. It could make for a wonderful gift because you can buy it in a size that the little one can wear when they are a bit older. This makes an ideal 1st birthday item to get. 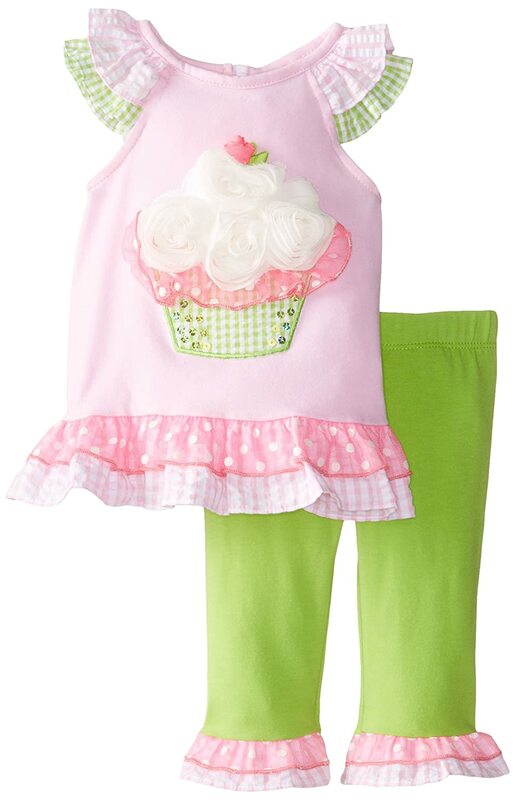 This is an adorable looking design with oodles of pink and a soft decorative cupcake in the middle of the onesie. When my daughter was born, we were inundated with newborn outfits: there were so many that she didn’t get to wear them all since she just grew so fast. It helps if you can buy a larger size so that the parents can store the outfit and use it when their child is ready to wear it. They will likely be grateful for some pretty outfits in bigger sizes too. Getting a crib set in this theme could also make a really cute addition to the nursery. Sweet bedding sets and crib sets can be very expensive for new parents to buy and they make gifts which they will be very grateful to receive. You can get set pieces with everything that is needed or buy individual items instead. One great idea for a Christmas or festive themed gift is to look for a cute cupcake tree ornament. There are even ones that you can add a name to. I found some very nice looking ones over at Zazzle and you can try Etsy too. Look out for a design that is easy for you to customize with a nice, large blank area to fit a name in. Some ornaments are rather small so do check the sizing. My own daughter received so many adorable items when she was born. Sadly we could not keep all of them as mementos. Baby clothes tend to get ruined pretty easily or lost. One of my daughter's little shoes was kicked out of her pushchair and lost on a trip to the local stores. Of course, her rattle toys and board books all got chewed once teething began in earnest. One thing that we did keep hold of was a beautiful charm which she will be able to wear on a bracelet or necklace when she's old enough.